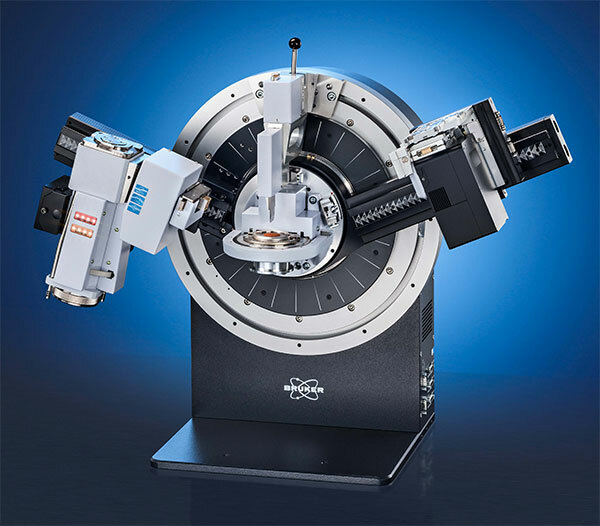 The Bruker EIGER2 R 500K is a powerful detector that speeds up and extends the capabilities of Bruker XRD systems. Watch a recorded 30 minute webinar from Bruker for a quick introduction to the new technology (recorded version also available). The EIGER2 R 500K detector breaks the paradigm that “versatility comes at the cost of performance”. This 15 minute webinar will discuss the impact that the EIGER2 has had in the XRD community, with examples from various areas of materials research. After the presentation, there will be an interactive question and answer session, giving you the opportunity to ask any questions. The EIGER2 is a Hybrid Photon Counting (HPC) pixel detector developed by DECTRIS, a leader in HPC detector technology. In collaboration with Bruker, the 2D detector seamlessly integrates into the Bruker D8 ADVANCE and D8 DISCOVER XRD systems. The coordinated development teams at DECTRIS and Bruker have done a tremendous job. The result is outstanding synergy between the latest HPC detector technology and the most powerful and user-friendly XRD platform on the market, enabling customers to use the new EIGER2 R 500K seamlessly incorporated into our D8 diffraction solutions for many important applications. Blue Scientific is the official Nordic distributor of Bruker XRD and we’re available for quotes or to help with any queries you have. Stephen Badger PhD has extensive experience of nanometer-scale, metrology and industrial laboratory instrumentation, with a background in nano surface analysis, including AFM, stylus and optical metrology, tribology and mechanical testing, as well as scanning electrochemical techniques.